Rising 15 year old star, Mykyle just released his long awaited single titled ‘Waves’ which is a Latin/pop record written and composed by Mykyle himself. The song is said to have come straight out of the Summer holiday vibes where Mykyle tapped into his romantic side. Mykyle created a catchy melodic feel-good masterpiece that makes you want to dance to this Latin influenced pop song. With a mentorship from Grammy Award Winning Ceelo Green, Myklye has work with producers such as Gobbla (Nasty C’s Bad Hair), Gemini Major (Hip Hop Producer of the Year Award Winner) as well as Emblazon aka ProducedbyVAM who is and award nominated for producing for Da Les – North God, Chianosky, Burnaby, Maggz, Khuli Chana. Mykyle recently released ‘Gold Lights’ this year as an online release. This song is about making it in his hometown and the city of Gold Jozi, and showcases his rapping and hip/hop talent (written when he was 12yrs old). 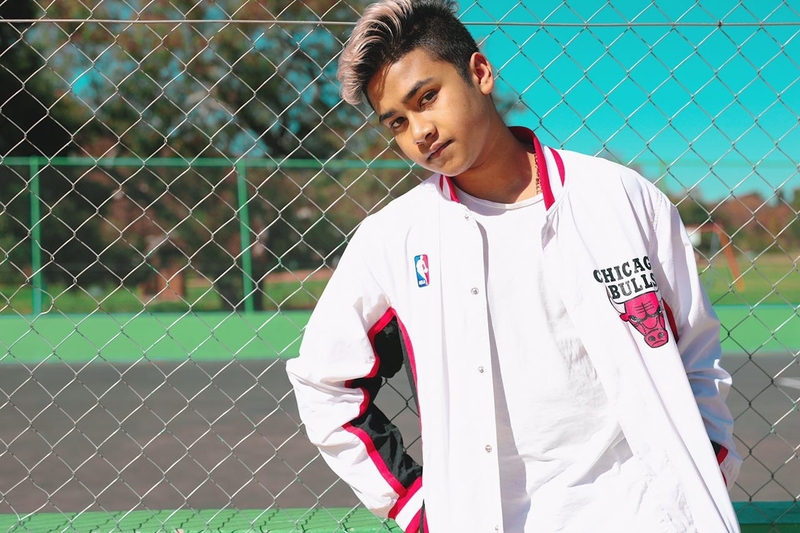 Mykyle has been taking the nations stages by storm since he launched his career in June 2017 – putting on big performances, such as the Channel O Chase Festival, hosted by Bonang Matheba, where he performed with Shane Eagle, Benny Maverick, Riky Rick, Ms Cosmo. He will be performing his new record ‘Waves’ at the Most Wanted Youth Day Event featuring among many like Kwesta, A Reece, Major League, Cassper Riky Rick and many more.